Fans of Overwatch and everything related have a treat to look forward to this October. 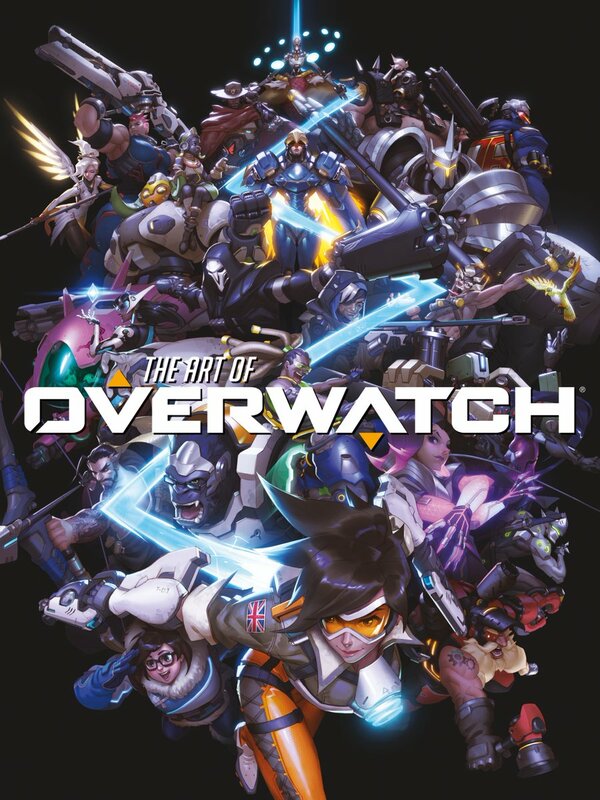 An Overwatch art book has just popped up over on Amazon, along with an anthology collecting all of the heroes’ backstories from Dark Horse. 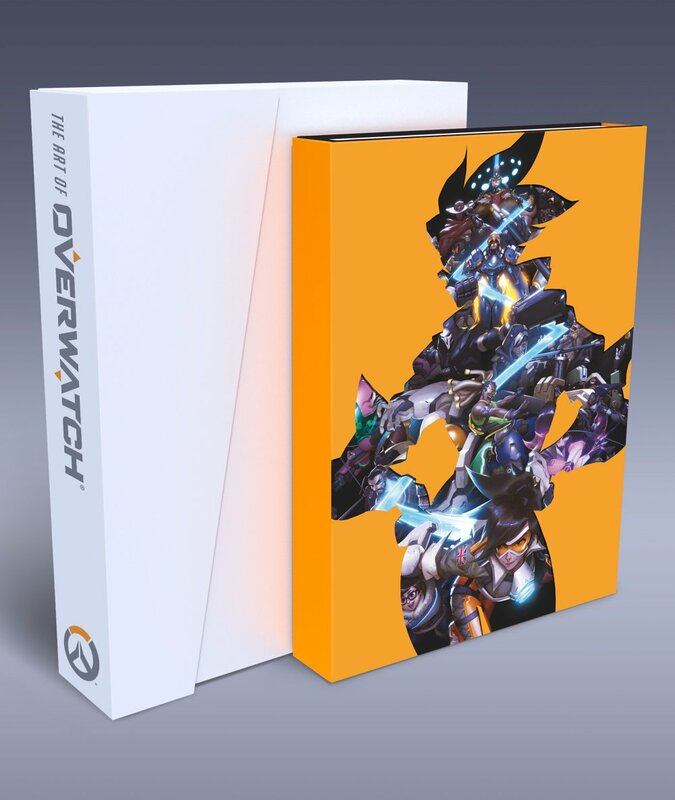 Spotted on NeoGAF, pre-orders are now open for The Art of Overwatch Standard and Limited Editions which are priced at $50 and $100 respectively. 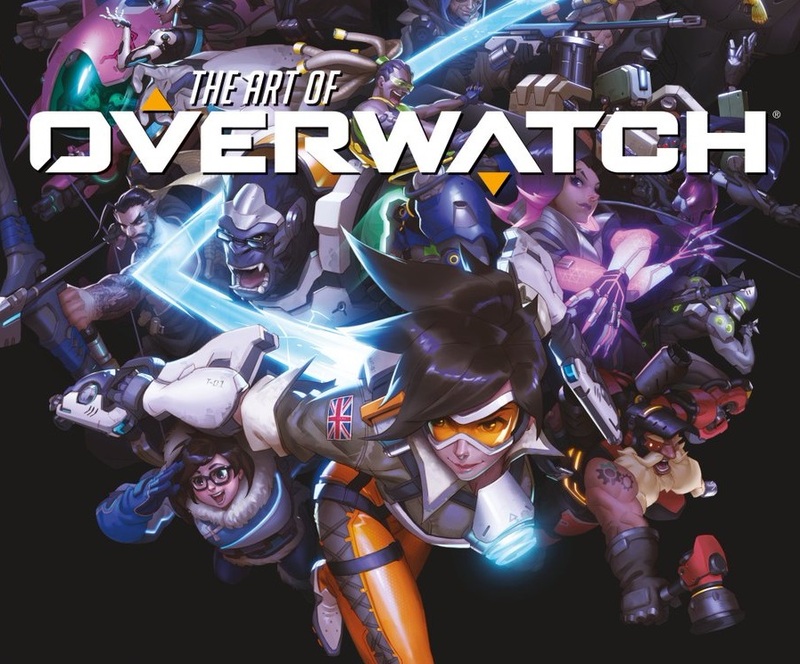 “Dark Horse is proud to partner with Blizzard to give fans an action-packed art book full of never-before-seen art and commentary,” reads the description, so you can be guaranteed to feast your eyes on new artwork that wasn’t included in the Collector’s Edition of the game. 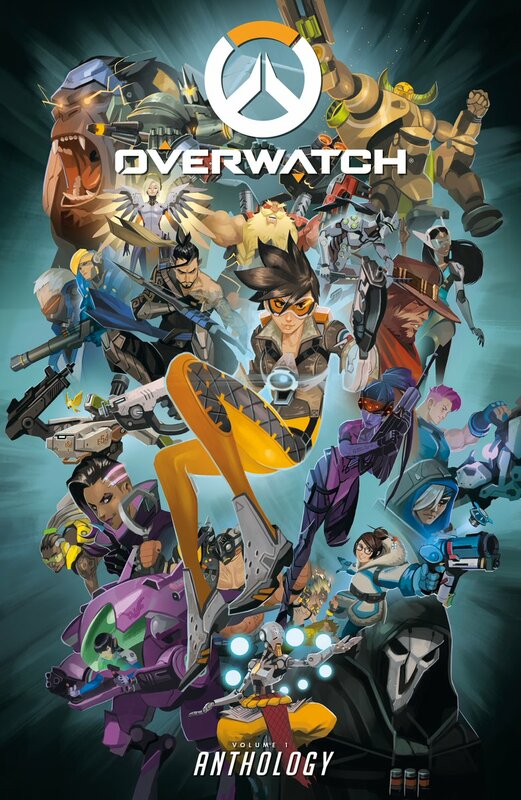 The Overwatch Anthology: Volume 1 is a hardcover anthology collecting the first 12 issues of the comics priced at $20. The art book is scheduled for an October 24 release, while the anthology has an October 10 release. Do either of these tickle your fancy? Will you be shelling out the extra $50 for the Limited Edition art book? Let us know in the comments.